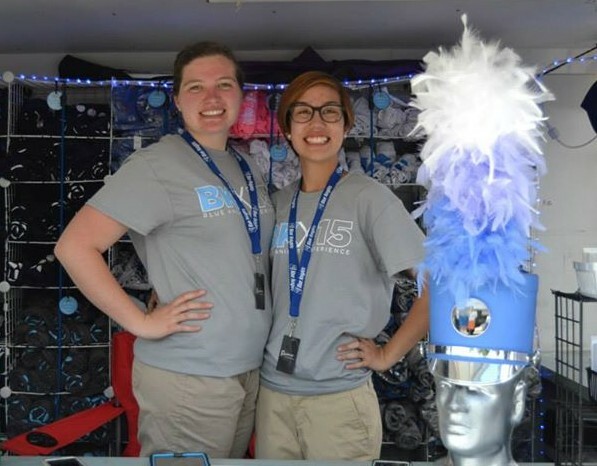 The Blue Knights Merchandise Assistant will be a member of the merchandise team that tours throughout the summer with the drum corps. This position is a great opportunity to spend time on the road with a drum corps , make friends and have fun! 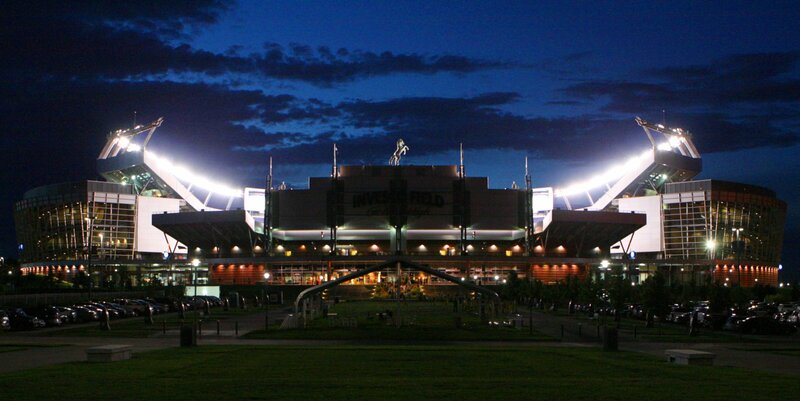 Must be pleasant, enjoy interacting with people, and be an advocate for the Blue Knights. Be available for all, or a majority of, the summer tour starting on June 11th (for one week of prep work) and ending on August 15. Assist in set up and tear down of merchandise booth. Assist with selling merchandise using Square POS system. NOTE: This is an unpaid position (will include small stipend). Compensation of travel to and from tour will be discussed at interview for those who are interested and able to meet these requirements. » Send resume and questions to jordan.kuzma@ascendperformingarts.org.